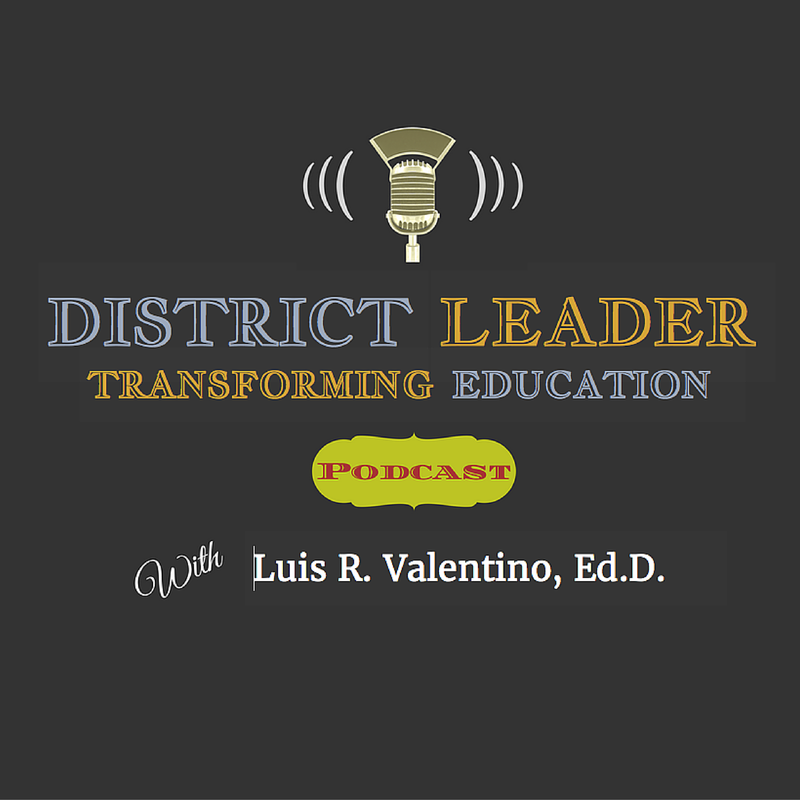 Luis Valentino: My Guest on District Leader, Superintendent Dr. Cindy Zurchin. My Guest on District Leader, Superintendent Dr. Cindy Zurchin. My guest this week on District Leader is Dr. Cindy Zurchin, superintendent (retired), consultant, and life coach. Cindy started her career in education as a high school teacher for at-risk youth. She gained experience at the elementary, middle and high school levels as a teacher, assistant principal and principal in urban education. She served as an assistant superintendent and superintendent of suburban school districts. Her last assignment was as Superintendent of the Abridge Area School District in Abridge, Pennsylvania. Years after her discovery that school culture was the key, Cindy created the first “Whale Done!” school. She communicated her vision to staff and parents of “catching students doing things right”. She then led the development of the new Whale Done! culture, transforming an unruly school into a national model. Cindy encouraged all stakeholders to employ three principle elements: Build Trust, Accentuate the Positive, and Redirect errors and negative behaviors when they occur. Catch the rest of the story on our podcast, District Leader.